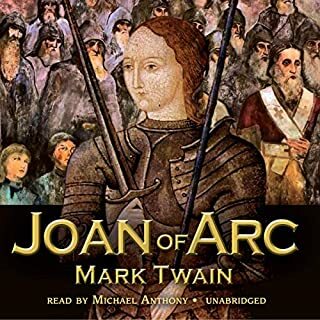 Very few people know that Mark Twain wrote a major work on Joan of Arc. Still fewer know that he considered it not only his most important, but also his best work. He spent 12 years in research and many months in France doing archival work, and then made several attempts until he felt he finally had the story he wanted to tell. 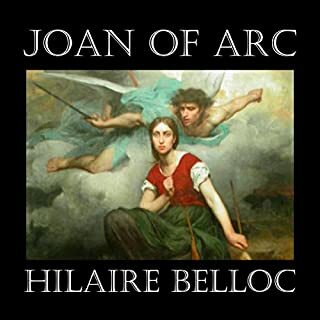 The profoundly inspiring and fully documented saga of Joan of Arc, the young peasant girl whose "voices" moved her to rally the French nation and a reluctant king against British invaders in 1428, has fascinated artistic figures as diverse as William Shakespeare, Mark Twain, Voltaire, George Bernard Shaw, Bertolt Brecht, Carl Dreyer, and Robert Bresson. Was she a divinely inspired saint? A schizophrenic? A demonically possessed heretic, as her persecutors and captors tried to prove? One of the most artful narratives ever written concerning the life of "The Maid". Hilaire Belloc writes with a familiarity only possessed by those with an intimate knowledge of the facts. A Catholic, of both French and English descent; Belloc clearly had an emotional affinity for this episode in the long struggle between the two nations. Helen Castor tells afresh the gripping story of the peasant girl from Domremy who hears voices from God, leads the French army to victory, is burned at the stake for heresy, and eventually becomes a saint. 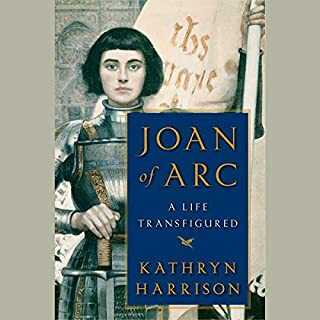 But unlike the traditional narrative, a story already shaped by the knowledge of what Joan would become and told in hindsight, Castor's Joan of Arc: A History takes us back to 15th century France and tells the story forwards. Instead of an icon, she gives us a living, breathing woman confronting the challenges of faith and doubt - a roaring girl who, in fighting the English, was also taking sides in a bloody civil war. We meet this extraordinary girl amid the tumultuous events of her extraordinary world where no one - not Joan herself, nor the people around her (princes, bishops, soldiers, or peasants) - knew what would happen next. 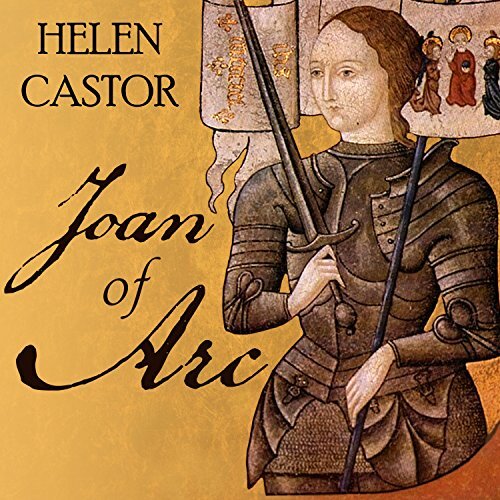 Helen Castor has taken an unusual approach in structuring her biography of Joan of Arc. There's a huge amount of information about Joan in the sworn testimony of two church trials. 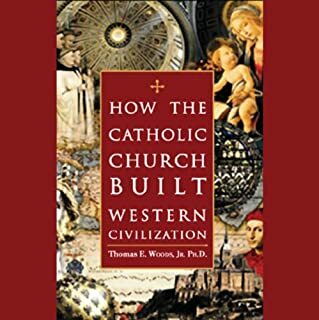 Most writers use this information freely in reconstructing Joan's childhood; Castor has chosen to leave most of this intimate detail until the point in history when it became common knowledge - during the trials themselves. As a consequence, Joan appears on the horizon in even more of a whirlwind than usual. 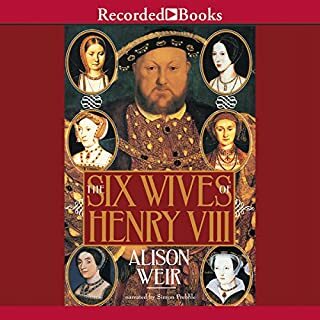 Much of the first part of the book is taken up with the history of the Hundred Years War, or at least the part of the war that began with Henry V's invasion and the battle of Agincourt. Charles VII, disinherited by his own parents, is struggling to re-establish his legitimacy as King. And there, suddenly, as if out of nowhere, is Joan. It's a remarkable story, and Castor's book is the best one I've read on the subject. The battles and politics of this period are particularly tangled, with Armagnacs against Burgundians against English, and sieges and campaigns that seem to have no purpose other than to destroy the best fighters on all sides. Castor tells it all with such lucid balance and proportion that it all makes sense, all the better to highlight Joan's remarkable achievement and the sad unravelling of her life. She was 19 when she died, burned at the stake. The executioner dampened the flames after her clothes had burned away, so everyone could see she was a woman; and then built the fire back up to reduce any possible relics to ash. Anne Flosnik has an unusual voice. I can't quite articulate what's unusual about it; but it's rich and expressive and pleasing, and she does a terrific job pacing the story and giving voice to Joan. I loved it. When I want a refresher on the subject, this is the one I'll turn to. In depth treatment of historical context. Helen Castor spends a great deal of time setting the stage for the appearance of The Maid, a bit too much in my view, but those with an interest in the political intrigues of 15th Century France will enjoy the scholarly narrative. The personality of Joan comes through like a beacon. Narrator was annoying when doing any voice except Joan's. The author does a wonderful job in telling Joan's story within the context of the landscape it took place in. She did a fabulous job expressing the views of each side involved in conflicts, and keeping a neurtal stance that allows the reader/listener to draw their own opinions and conclusions. The narrator does a wonderful job, and has a very calming voice to listen to. I wanted a good intro to Joan of Arc. There was just way more background here than I needed. Probably well suited for a true historian of the period. What did you like best about Joan of Arc? What did you like least? I couldn't even get through the first 4 hours, the text was such a slog. I don't mind history, in fact I love it. 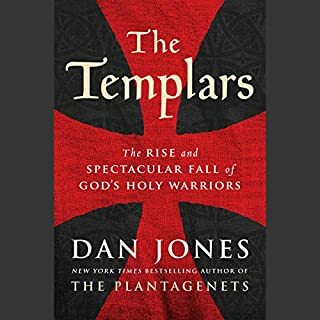 However, it takes a very good author to bring something as complex and archaic as the 100 years war to life, and this author did not do that well. Worst of all was the narrator, she has a strong accent and some sort of odd lisp that was just terribly distracting.